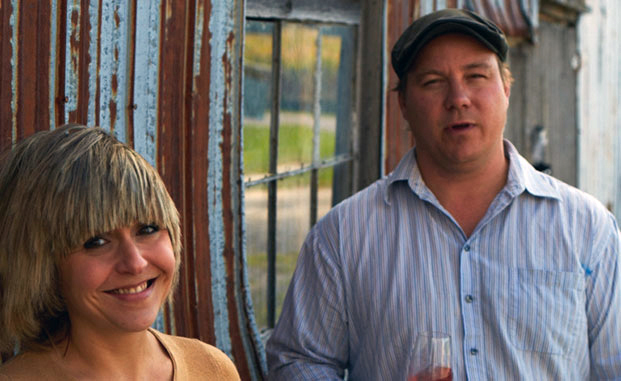 Leaving their former careers of restaurants and Big Pharma, Jonas Newman and Vicki Samaras trained at 13th Street Winery Niagara for 4 years before planting vines in P.E.C. in 2003. 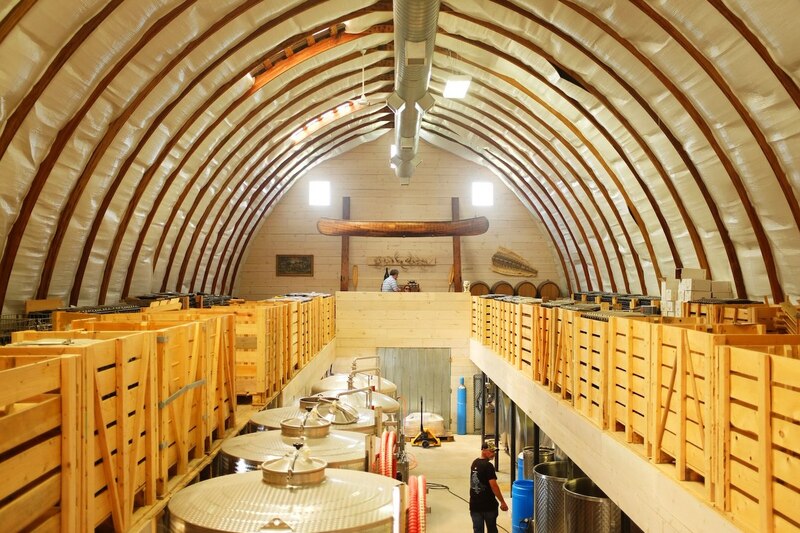 Partners in life and business they made the decision to focus exclusively on sparkling in 2008 and have been producing some of the most sought after wines in Canada. 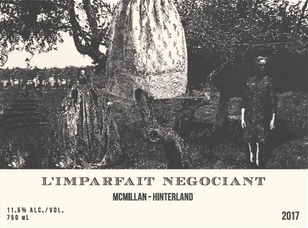 They’ve partnered up with David McMillan of Joe Beef on the cuvée L’Imparfait Négociant, made with chardonnay from Paul Pender.